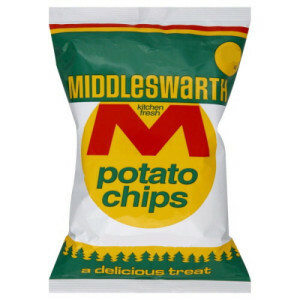 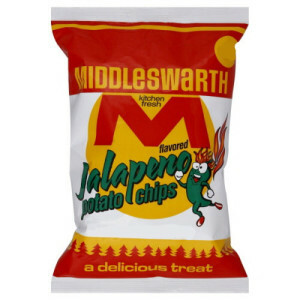 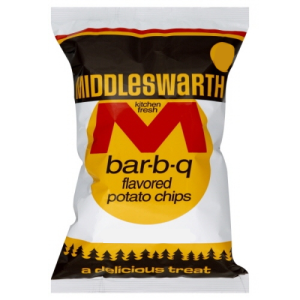 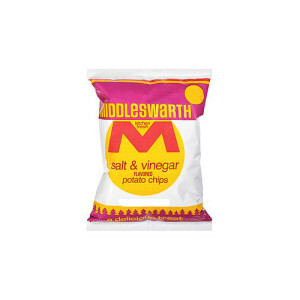 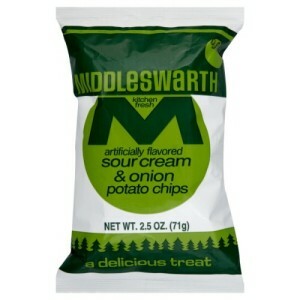 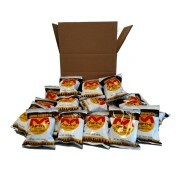 24 – 7/8oz bags of PLAIN Middleswarth Potato Chips. 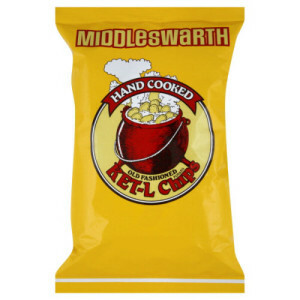 Perfect for lunches or to stock the pantry with your favorite snacks! *Free shipping not available in Alaska or Hawaii. 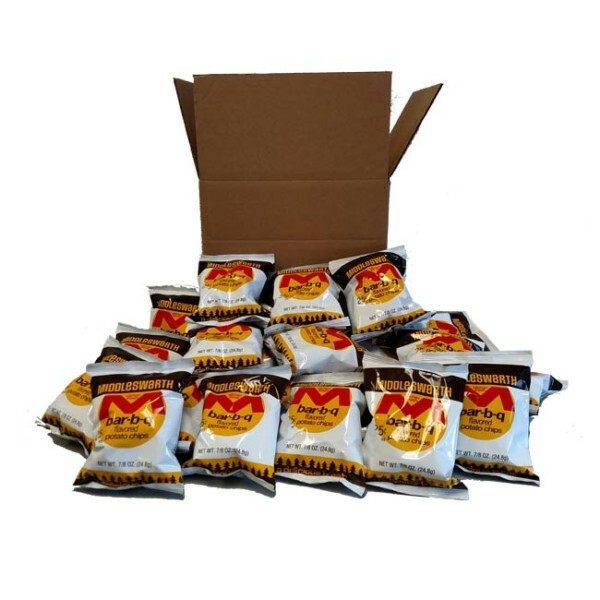 Flat $5 shipping applies to both.